My students age from 2-60 years old and everywhere in between. 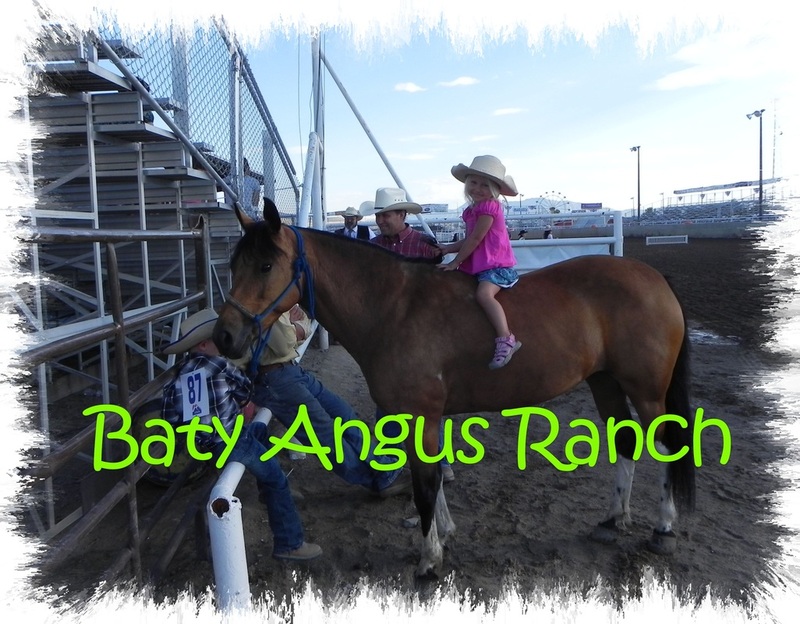 We have horses for all age levels and teach everything from basic skills; goat tying; roping; queening; and much more. Mountain riding included. This is a great way to help get in shape and learn a new skill or improve an old one! We are also welcoming children with learning disabilites, autism, aspergers, confidence issues, and communication problems. Horses can help naturally improve confidence and concentration for children with any type of disability. Meghan has worked extensively with children who need a little extra love and also has her BS in Psychology. 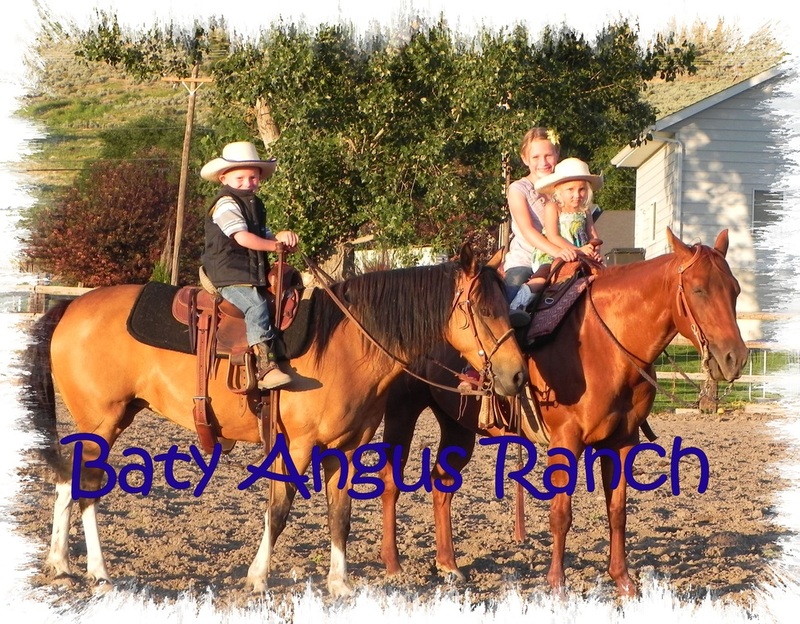 References and testimonials on our other horse pages! Contact Meghan to get on the spring/summer riding schedule. $25 for one person for one hour on your own horse. $35 per hour for one person on my horse. $30 per hour for a family of 2 or more. Justin is a Certified Equine Dentist. 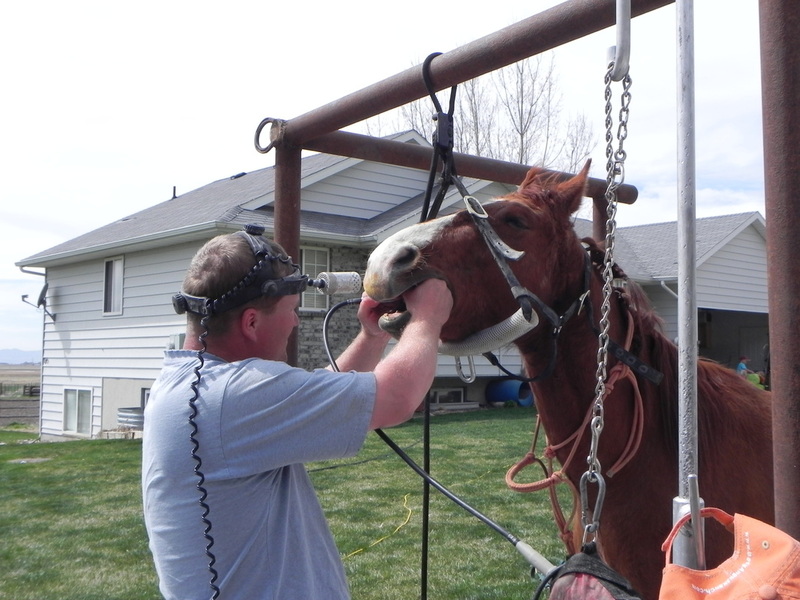 He studied at the Academy of Equine Dentistry, in Glenns Ferry, Idaho. He spent over 300 hours in a classroom studying dentistry. Since he started doing dentistry in 2004 he has worked on more than 2000 head of horses. 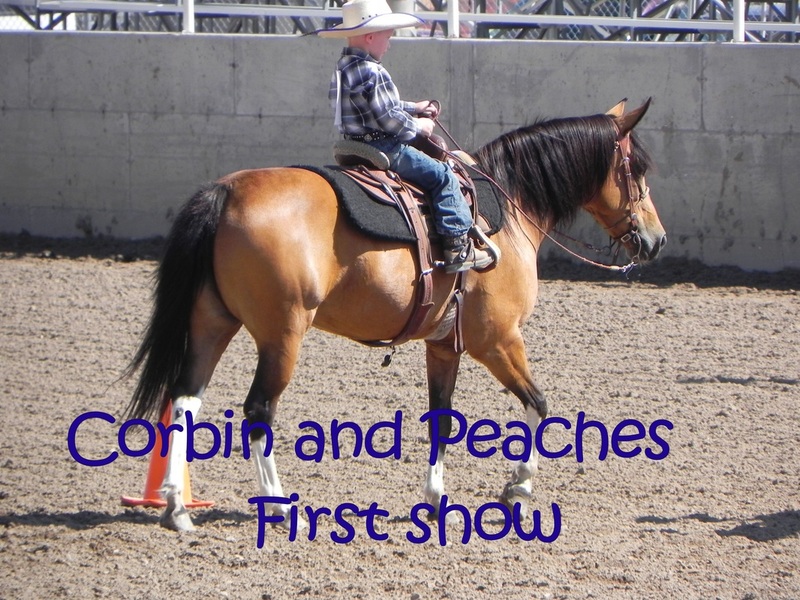 He specializes in performance horses of all disciplines, ranch horses, and brood mares. Justin works on horses of all sizes, from draft horses to miniatures. 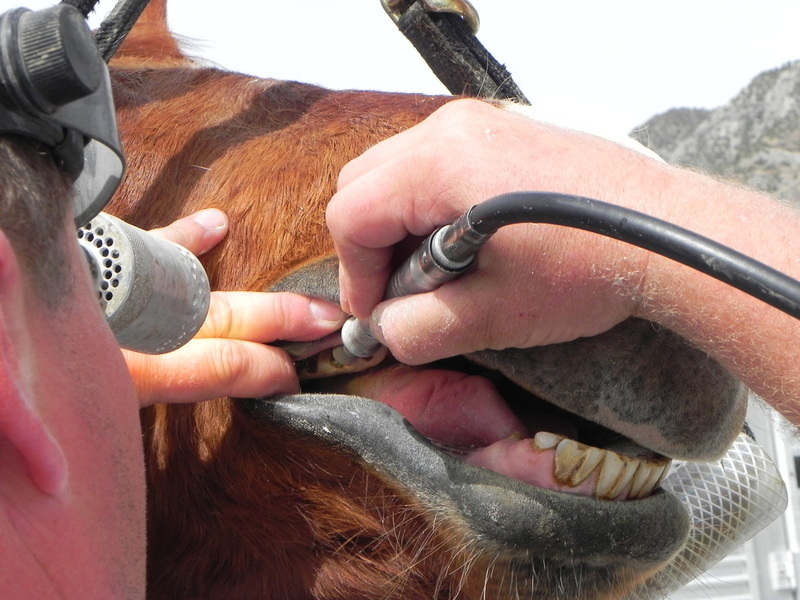 All horses need their teeth done AT LEAST every year. 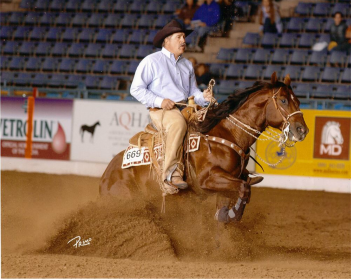 Justin has worked on horses for Blair Burk (NFR Calf Roper), Olin Hannum (NFR Steer Wrestler), Gary Stark (NRCHA world champion), and many other top names in the horse industry. He works with a licensed veterinarian to safely sedate your horse. Contact Justin for more information and to schedule a time for dental work or a free evaluation.